I had a wedding on the island and was thrilled to find a place that was steps from the venue. I wish I had more time to try out the restaurants and truly appreciate all the island and condo had to offer. It was fun driving the golf cart around and the beach is breathtaking , you will not be disappointed. The owner was pleasant and so easy to deal with. She had reminders and signs as well as a bible with answers to any questions you may have, i went with my three adult children and we each had our own space and bathrooms. if you rent this place please invite me to come. Diane you have to come back and try the Roman showers in the spa and dine at Portofino restaurant one of the jazz nights. You can also check out the aviary in the golf grounds and so many other experiences... we are looking forwards to your return! Thank you. This is a great vacation spot for families. The condo is very comfortable and the island is a wonderful place to visit. I would highly recommend this place. Thank you so much for choosing to stay with us! We would be honored to have you again as our guest in our island paradise. The property was in terrific shape. It was clean and had everything you needed in the kitchen. Maria, the owner was incredibly responsive, The property was as advertised in the pictures. We have already had friends rent this unit based on our recommendation. We will definitely be back. Fisher Island is a special place to visit. Great property in an ideal location. Incredibly responsive owners helpful with every need. Strongly recommend. 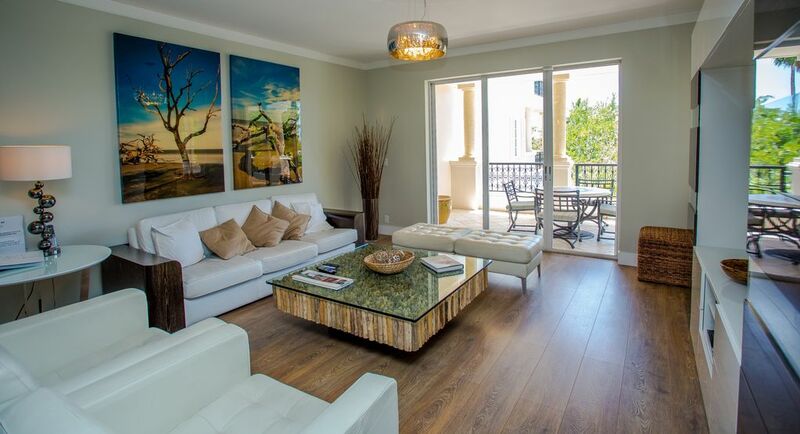 This is the best condo on Fisher Island. Beautifully appointed! Owner is great to deal with too! It was my pleasure to have you as my guest and you’re more than welcome to come back. Have a Happy Thanksgiving! It was a pleasure to have you as our guest a Sandra! We look forward to your next visit and thanks for the review. 😊 We aim to please!